Terence Crutcher was shot and killed by a Tulsa police officer during a traffic stop on September 16. On September 16, a police officer in Tulsa, Oklahoma fatally shot Terence Crutcher, whose car had stalled in the middle of the street. Crutcher was unarmed. The deadly confrontation was captured on video and released on Monday by TPD, Buzzfeed reports. Police officials initially said Crutcher failed to comply to an order to put his hands up, according to the Associated Press. The video released Monday shows Crutcher standing next to his vehicle with his hands above his before being shot by Officer Betty Shelby. 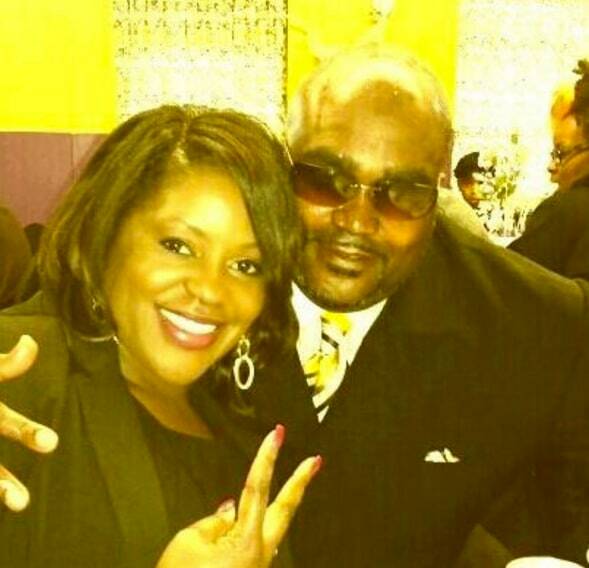 "We're demanding today, immediately, that charges are pressed against this officer that was incompetent, that took my brother's life," Terence Crutcher's sister, Tiffany Crutcher said during a news conference on Monday. "It's time for everybody to demand that this stops." According to Buzzfeed, both police officers involved in the shooting have been placed on administrative leave with pay.